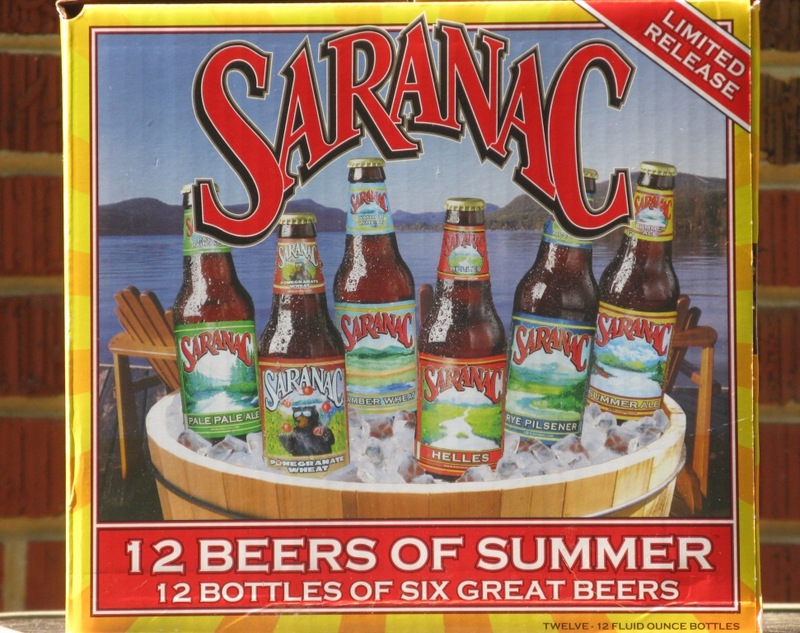 The Matt Brewing Company in Utica, New York brews the Saranac line of beers. The 12-pack is only available through July, so you better grab this one while you can. With no end in sight to the hot weather, there’s no end to the need for summer beers!